The Create Me Series by Andersen Furniture consists of minimalist household accessories made from oak wood that visually enhance any interior. Boxes, trays and candleholders of various sizes and shapes that can be perfectly combined with one another are included as part of the series. As the name already suggests Create Me invites creativity since there are no limits to the possible combinations. Andersen Furniture offers preconfigured sets for every need and taste. 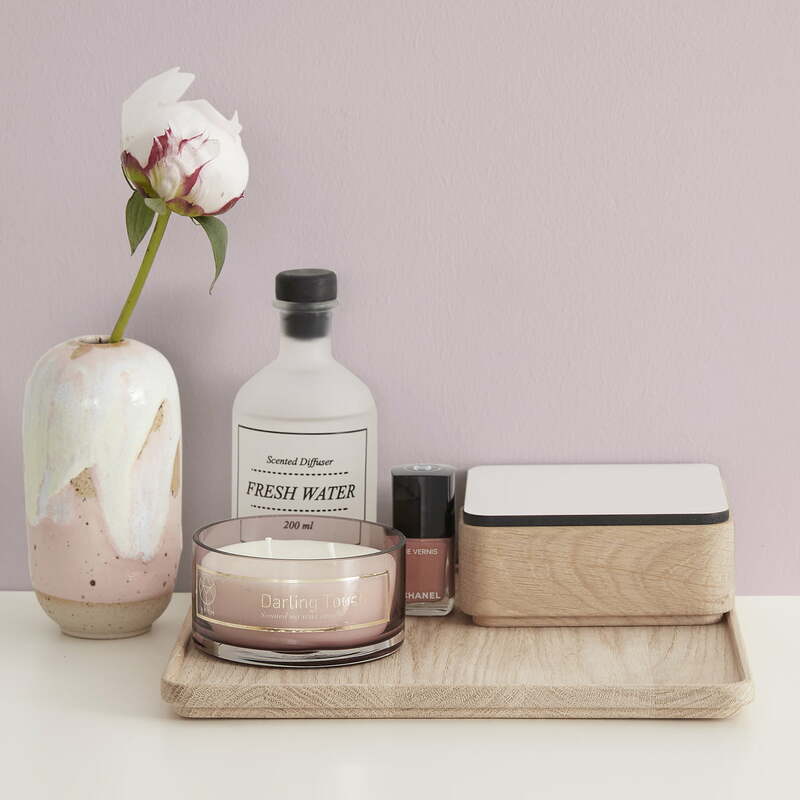 The three sets consist of a tray, that can either be paired with a wooden box with a velvet lid or three different candles. Decoratively placed on a table, shelf or desk, the elements combined are real eye-catchers. Isolated product image of the Andersen Furniture - Create Me Box 1, oak. 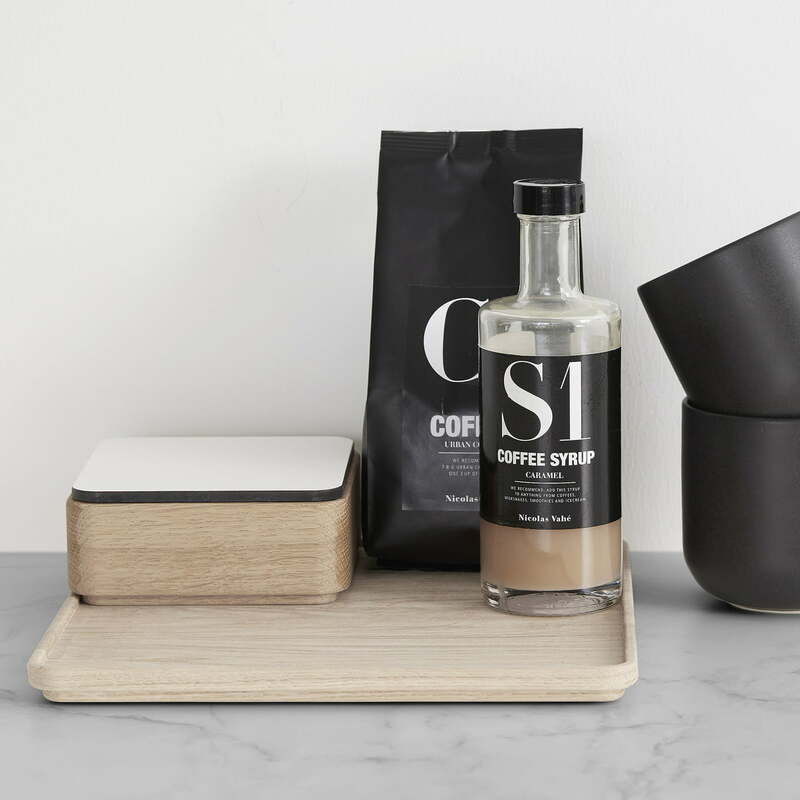 The Create Me Series by Andersen Furniture consists of minimalistic household accessories made from oak wood that visually enhance any interior. Lifestyle product image of the Andersen Furniture - Create Me Box 3. 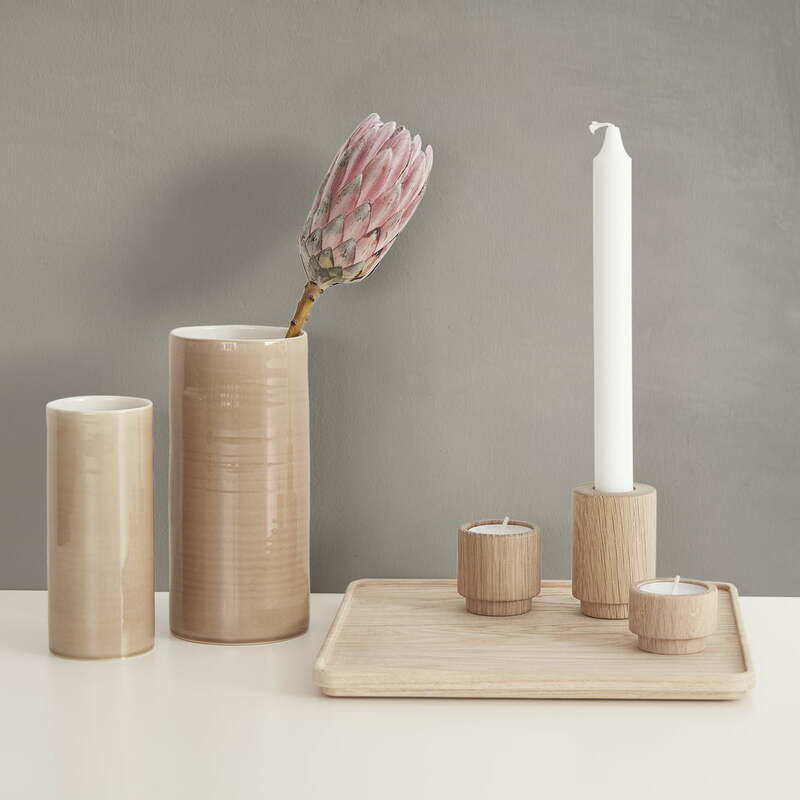 The Set 3 by Andersen Furniture consists of a tray and three candleholders of varying sizes. Lifestyle product image of the Andersen Furniture - Create Me Set 2. 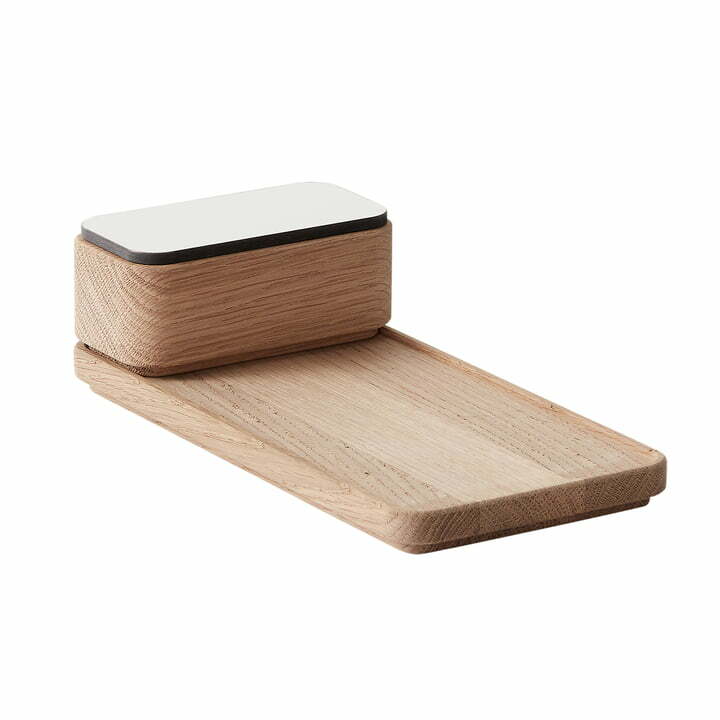 The set 2 consists of a tray and a wooden box with the dimensions 12 x 12 cm with lid. Lifestyle product image of the Andersen Furniture - Create Me Set 2. The Create Me Series by Andersen Furniture consists of minimalistic household accessories made from oak wood that visually enhance any interior. Lifestyle product image of the Andersen Furniture - Create Me Box 1, oak The box from the set can be fill with jewellery or other small everyday items.